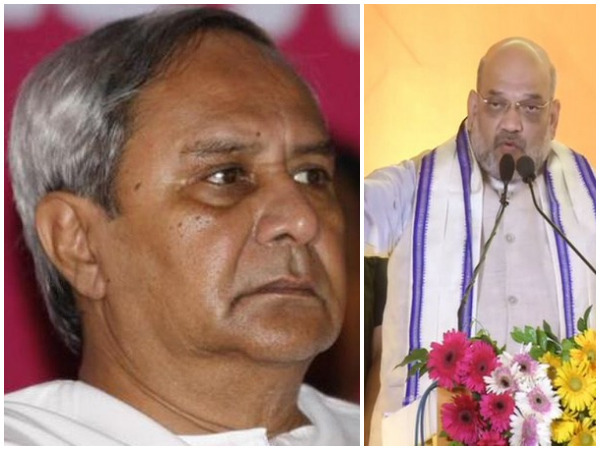 Bhubaneswar (Odisha) [India], Apr 7 (ANI): After the BJP released its election manifesto for the state, the Biju Janata Dal (BJD) on Sunday posed 15 questions to the saffron party. 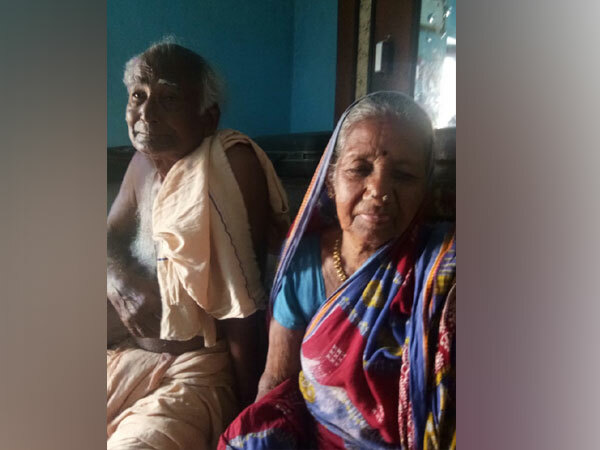 Aska (Odisha) [India], Apr 7 (ANI): Pramila Bisoi, a social activist who belongs to an ordinary family and is popular for her work in Charamaria village, has got a Lok Sabha ticket from the Biju Janata Dal (BJD). 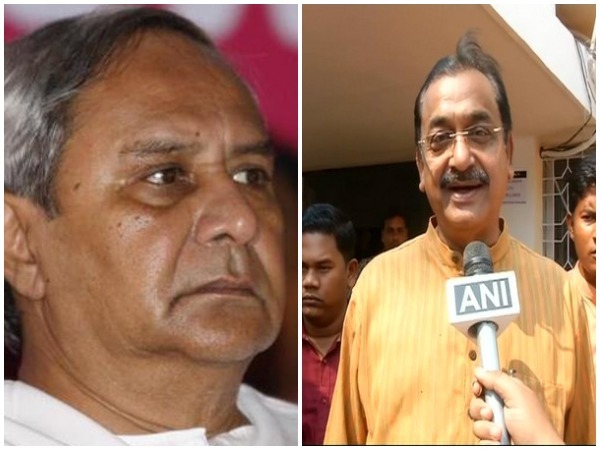 Bhubaneswar (Odisha) [India], Mar 31 (ANI): Biju Janata Dal (BJD) on Sunday released a list of 9 candidates for the Assembly elections. 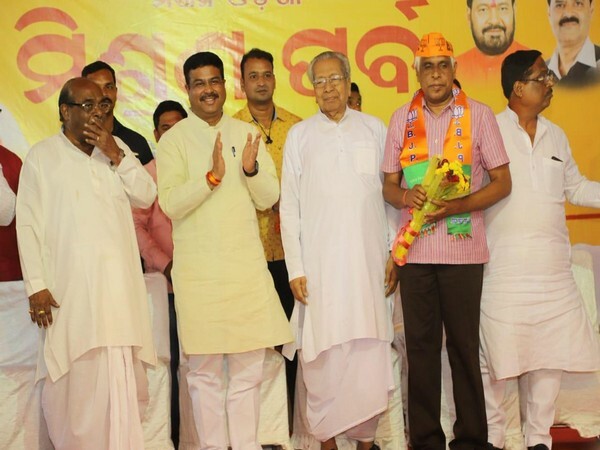 Bhubaneswar (Odisha) [India], Mar 24 (ANI): Former IPS officer Prakash Mishra, who served as Odisha Director General of Police (DGP), on Sunday joined the Bharatiya Janata Party (BJP). 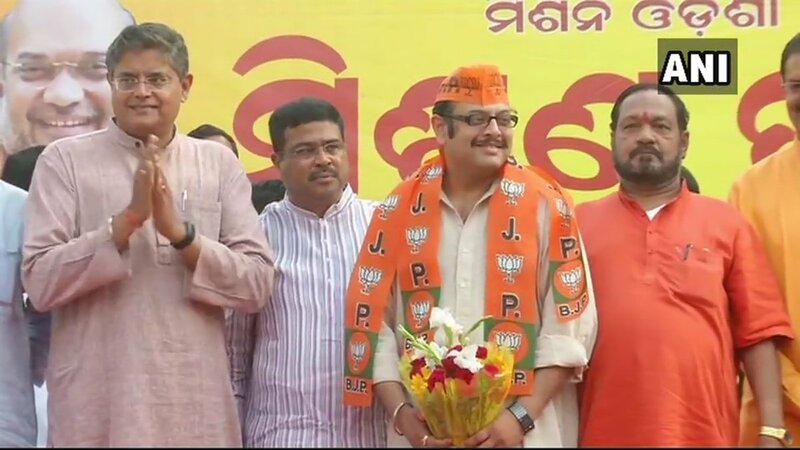 Bhubaneswar (Orissa) [India], Mar 21 (ANI): Rishabh Nanda, son of Biju Janata Dal (BJD) Rajya Sabha MP Prashanta Nanda joined the Bharatiya Janata Party (BJP) on Thursday, ahead of the ensuing Lok Sabha elections. 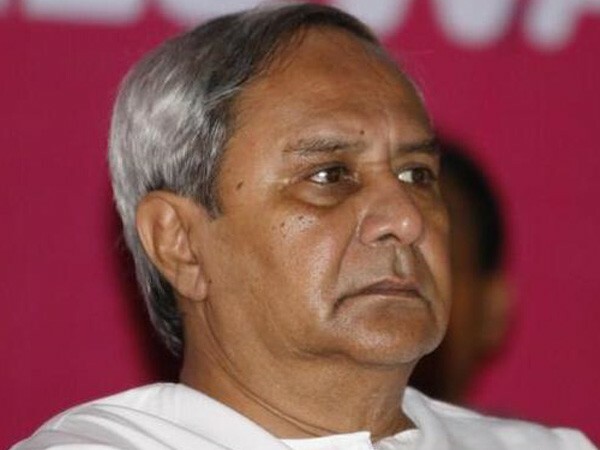 Bhubaneshwar (Odisha) [India], March 18 (ANI): Odisha Chief Minister and Biju Janata Dal (BJD) leader Naveen Patnaik on Monday announced the first list of candidates for 54 Assembly constituencies and nine candidates for the upcoming Lok Sabha polls. 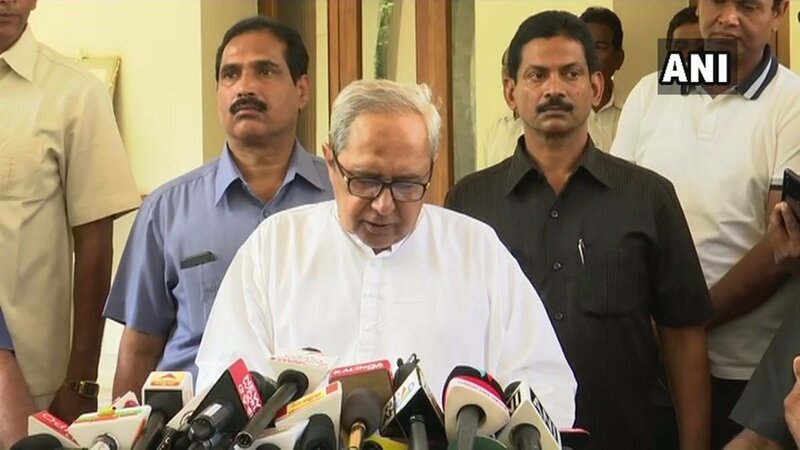 Bhubaneswar (Odisha) [India], Mar 17 (ANI): Leaders of Biju Janata Dal (BJD) from western Odisha met party supremo and Chief Minister Naveen Patnaik on Sunday, requesting him to contest the election from their region. 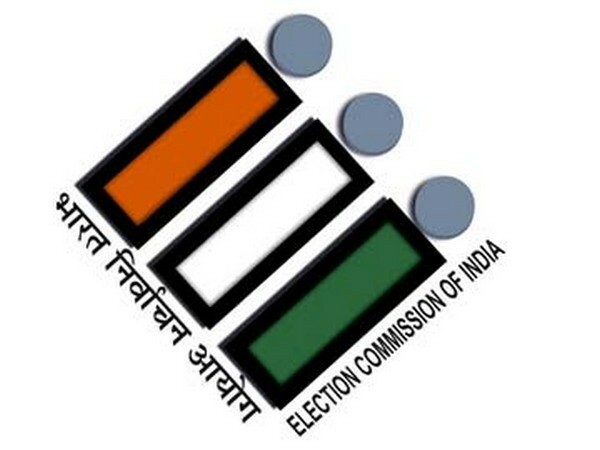 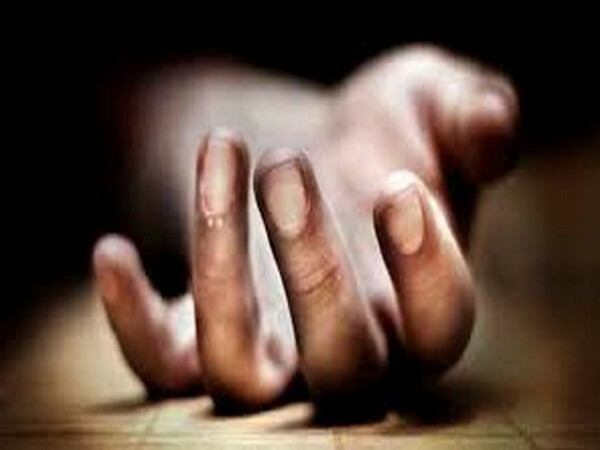 Bhubaneswar (Odisha) [India], Mar 16 (ANI): Alleging that BJP has been trying to pressurise the Election Commission, Biju Janata Dal (BJD) on Saturday approached the State Commission urging it not to stop the assistance to farmers under the state government's KALIA scheme. 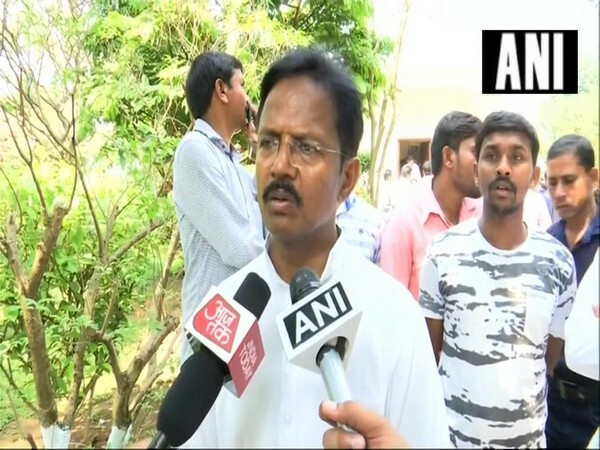 Bhubaneshwar (Odisha) [India], Mar 14 (ANI): Sitting Biju Janata Dal (BJD) MP Balabhadra Majhi on Thursday resigned from the party over various issues with the party leadership.